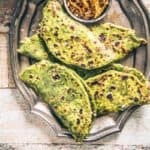 Here is How to make Palak Paneer Paratha, an Indian flat bread which is as delicious as Palak Paneer Sabzi and is super easy to make as well. Check this step by step recipe and make it now. Craving for a breakfast that provides instant satiation? Then without a second thought, always call dibs of this yummy, desi flatbread popularly known as Paratha. Stuffed or just rolled with spice mix plus one veggie, any time you eat a paratha served with a generous dollop of butter, you know that you aren’t going to feel hungry anytime soon! Because of the fact that I am North India, it is difficult to imagine our weekly breakfast without making parathas at least once or twice a week. So, Pumpkin Paratha, Dry Fruits Paratha, Pudina Laccha Paratha, Gobhi ka Paratha, Keema Paratha are some of the instant hits in my family. But, as per nothing beats the tempting combination of paneer and enriching vegetable stuffed with finesse in a wheat flatbread – isn’t it? After trying Broccoli and Paneer Paratha once which turned out really lipsmacking, I tried its Indian version as well, yes, ladies, our very favourite Palak Paneer Paratha! 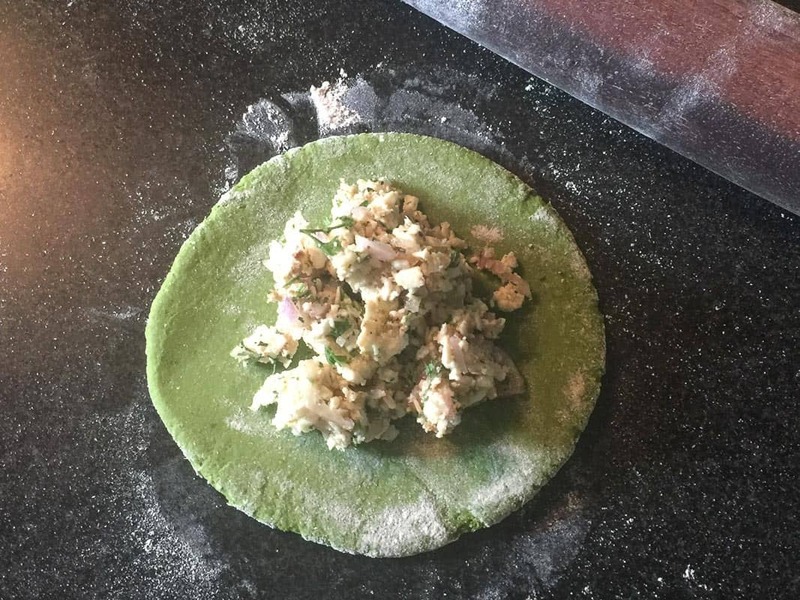 So waste no time and check out How to make Palak Paneer Paratha. 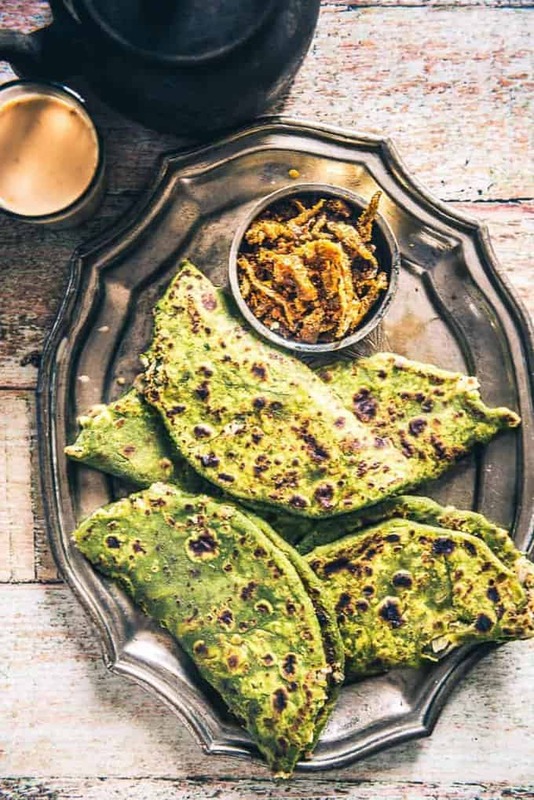 Almost as tastier as Palak Paneer Sabzi, Palak Paneer Paratha gets made with a generous layer of spinach, wheat flour which is stuffed with paneer and spices! Imagine a heavenly green flatbread which oozes out with nicely melted, grated paneer, onions and spices – ain’t that just enough to give a #FoodComa, peeps? 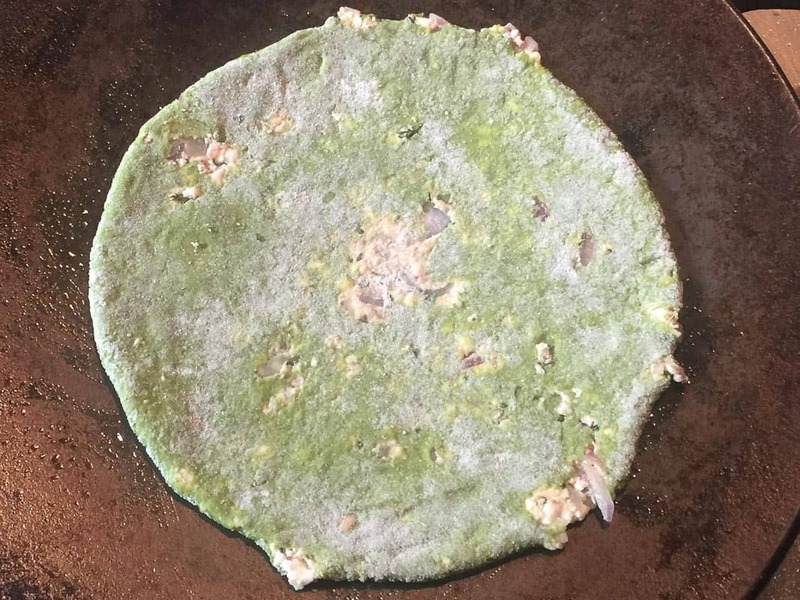 To cook this palak paratha, spinach puree is added in the paratha dough and then it is stuffed with a spicy paneer mix. Roll paratha and then fry until crisp and golden brown. You can serve it with sides of pickle and raita. This is definitely an improvised version of Paneer paratha as it is much tastier and healthier. Talking about my clan, they were literally taken by surprise as soon as I served them Palak Paneer Paratha, wondered for a minute and gorged on it like there’s no tomorrow! 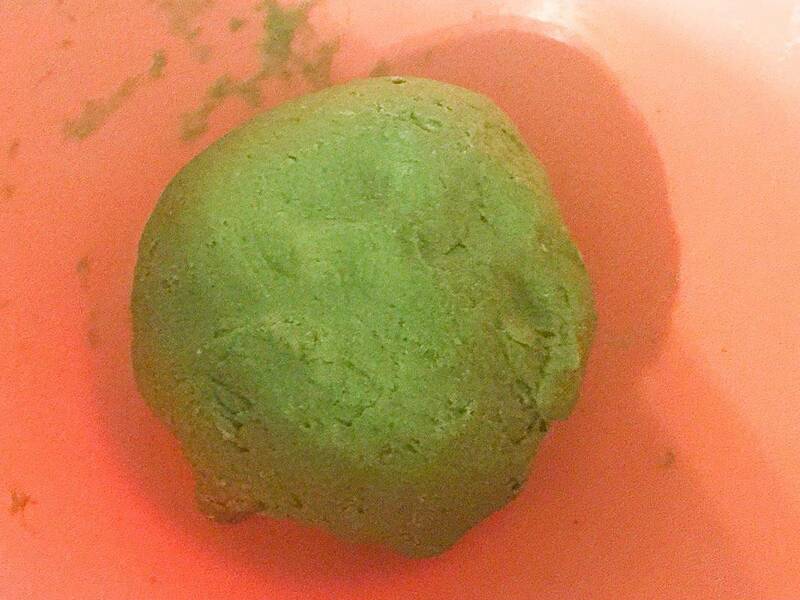 Add spinach and green chilli in a blender and blend to make a smooth paste. Use little water if required. Mix this paste with whole wheat flour and salt. Add water and knead to make a soft dough. Cover the dough and keep aside. 2. Mix all the ingredients for making the filling in a bowl. 3. Divide the dough into large lemon sized balls. 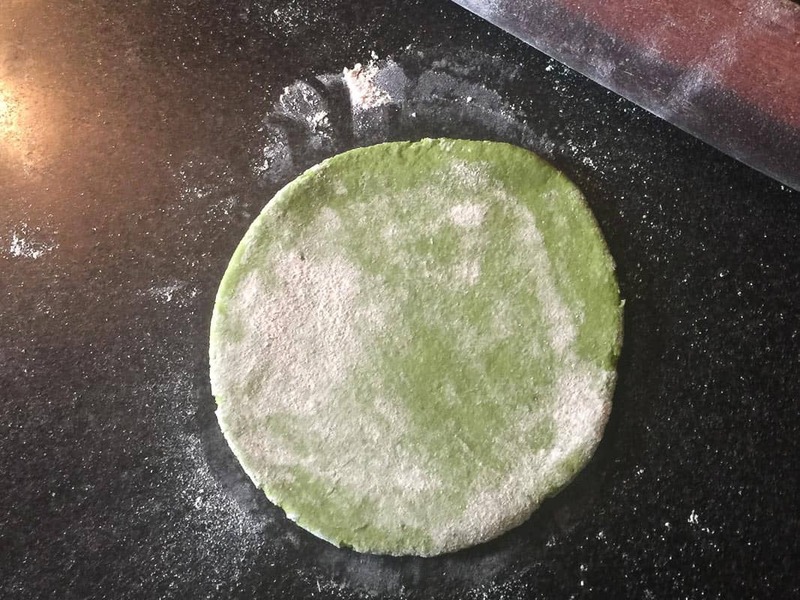 Dust and roll the dough ball to make a 4 inch circle. 4. Keep 2-3 tbsp of filling in the centre of the circle and then bring the ends together. 5. Dust and roll gently to make a 6 inch paratha. Heat a griddle. Transfer the paratha on the hot griddle. Cook until brown spots appear on both the sides. Apple oil and cook until nicely browned. Serve hot with raita and pickle. Here is How to make Palak Paneer Paratha, an Indian flat bread which is as delicious as Palak Paneer Sabzi and is super easy to make as well. Add spinach and green chilli in a blender and blend to make a smooth paste. Mix this paste with whole wheat flour and salt. Cover the dough and keep aside. Mix all the ingredients for making the filling in a bowl. Divide the dough into large lemon sized balls. Dust and roll the dough ball to make a 4 inch circle. Keep 2-3 tbsp of filling in the centre of the circle and then bring the ends together. Dust and roll gently to make a 6 inch paratha. Transfer the paratha on the hot griddle. Cook until brown spots appear on both the sides. Apple oil and cook until nicely browned.